Celebrations include consumer activations, on-trade initiatives and social campaigns. Italian aperitif brand Campari is marking 100 years since the invention of the Negroni cocktail with a series of activations. The "N100" campaign will include a week-long celebration in June that aims to highlight the impact the cocktail has had on popular culture. 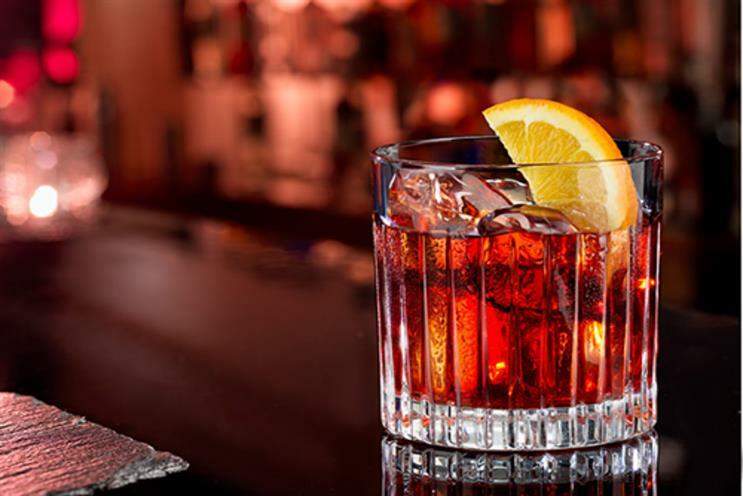 Campari will host a launch party, where 100 of the best Negroni cocktails will be on offer, from straight-up classics to innovative twists created by UK bartenders. The party will then continue with Negroni-inspired in-bar experiences across the UK for a further six nights. The brand will also use the theme of "N100" to continue its Campari Creates initiative, which focuses on art. Aspiring artists will be invited to take part in a competition to create something inspired by the look, taste and creativity of the Negroni.